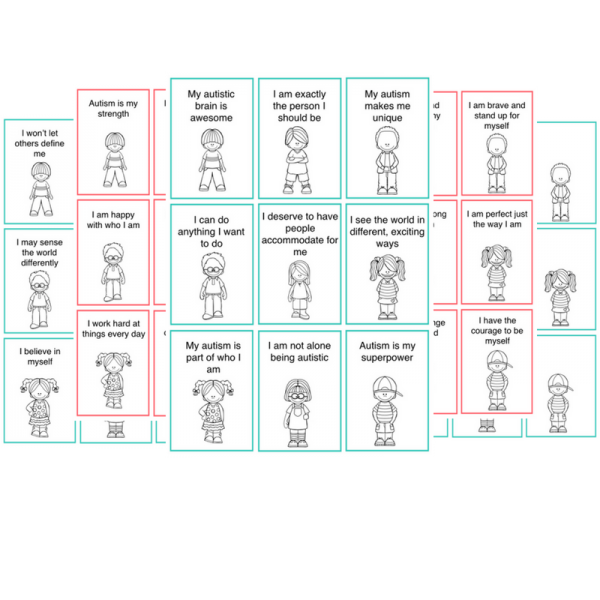 *Help your autistic child feel empowered about their own autism diagnosis with these cards designed to build them up. 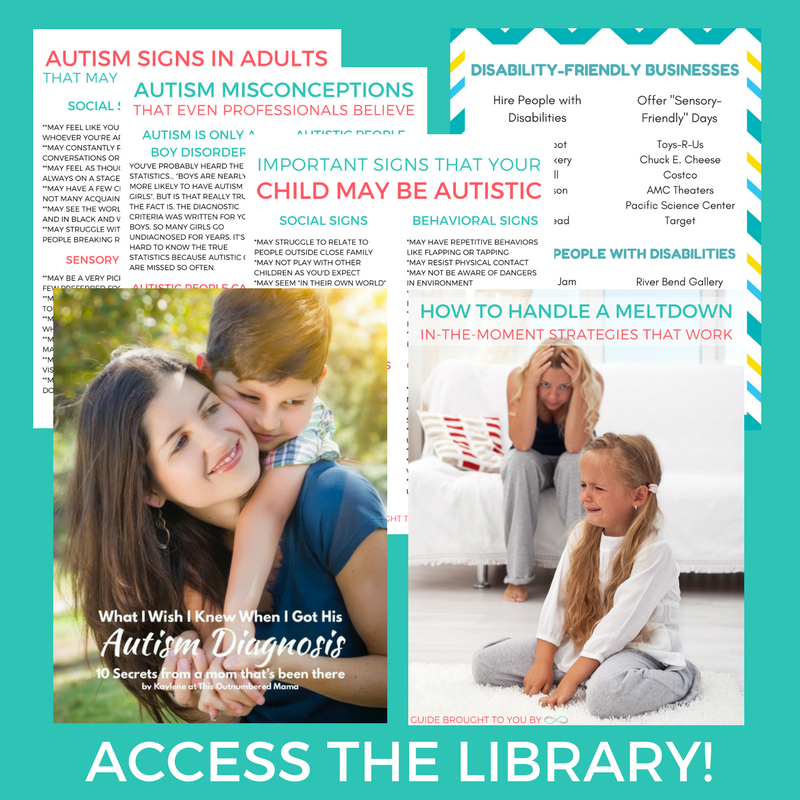 *Remind your autistic child that their autism is an awesome part of who they are, and not something to be ashamed of or hidden. *Teach your autistic child to use these affirmation cards when they’re struggling because they’re different from their peers.